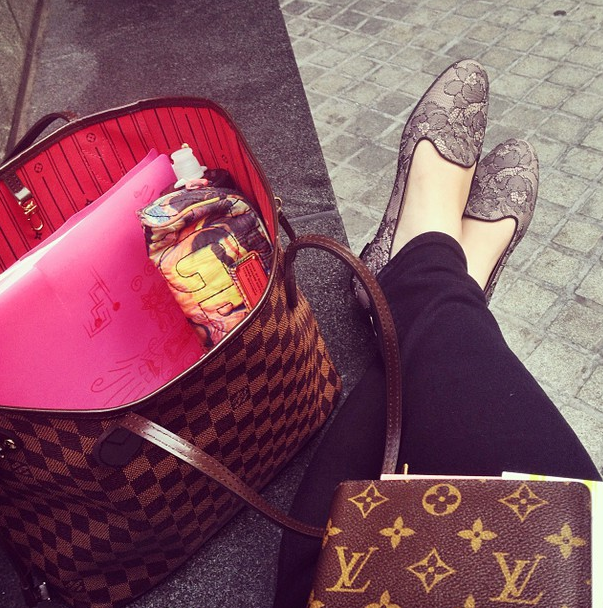 Way back in April of 2013, I purchased my perhaps most useful bag to date - the Louis Vuitton Neverfull. 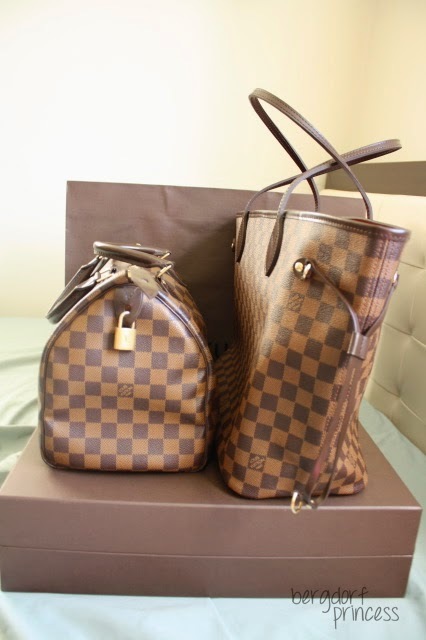 Settling for the medium size, I opted for the durable damier ebene canvas. This bag is a workhorse. 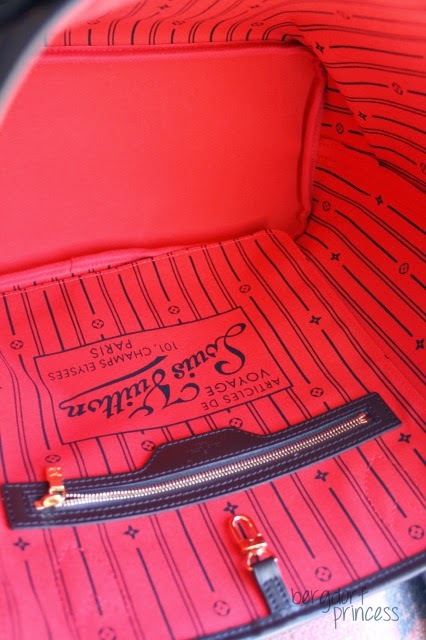 I carry it to school, to work, for traveling - it's perfect for everything, incredibly chic, and super convenient. 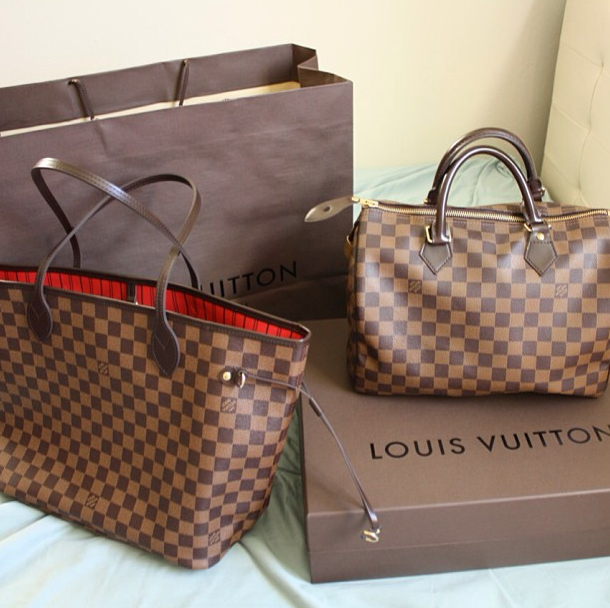 I love this bag so much that I want to purchase it in damier azur, as well. Bonus feature: it fits cats comfortably. 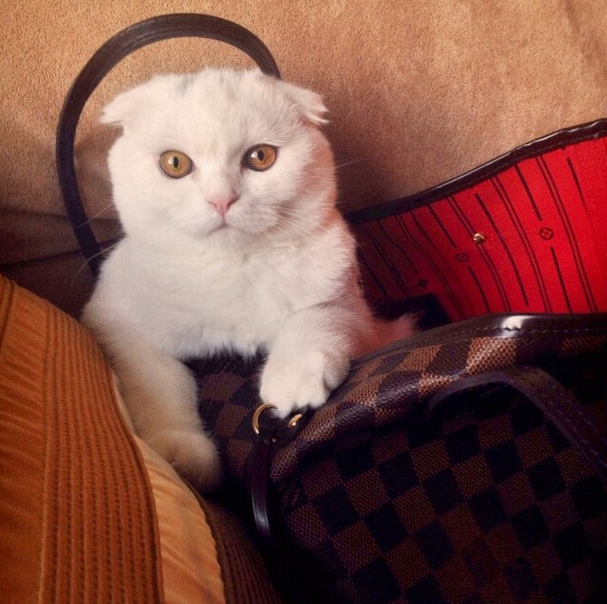 Choosing right and perfect bags is very important. Also make sure these bags go with your outfit. 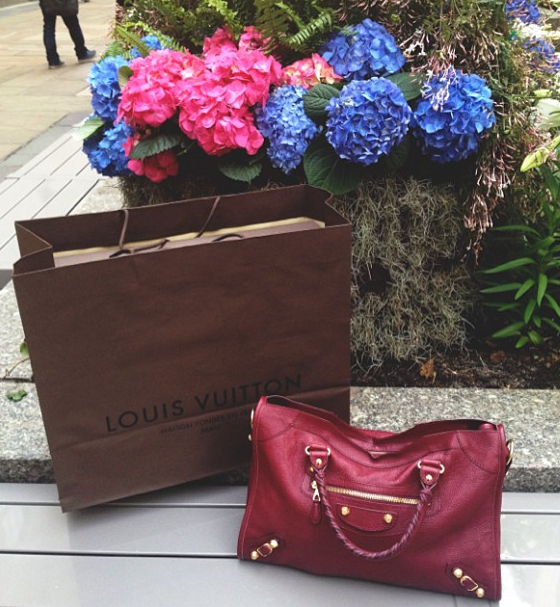 I love build and quality of Louis vuitton bags and looking for a discount store to buy them. 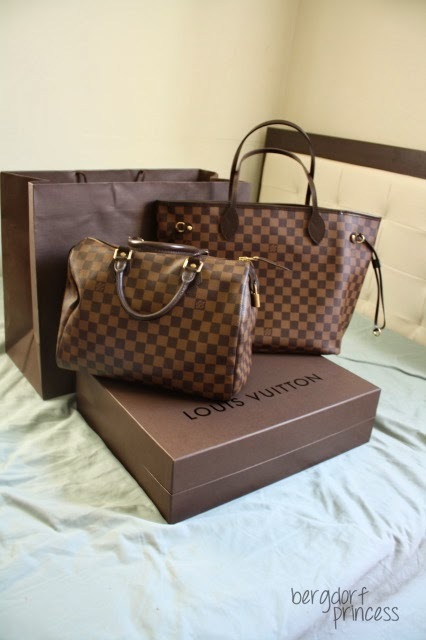 LV bags never go on sale and an authentic bag will never be found in a discount store. make sure these bags go with your outfit. 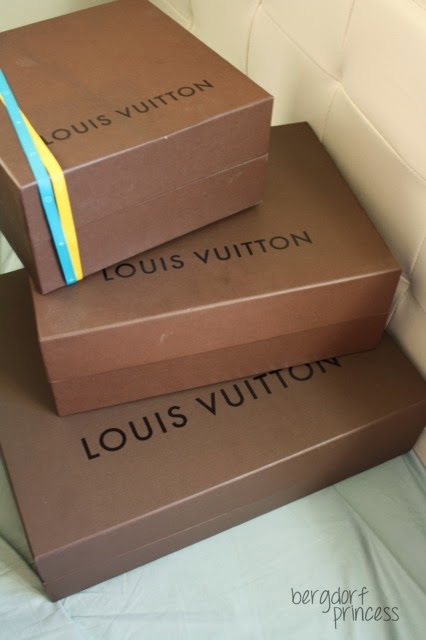 I love build and quality of Louis vuitton bags and looking for a discount store to buy them.these begs fit with matching shoes.